Gypsy Stash by Paula: Is That Egg On Your Face? Is That Egg On Your Face? 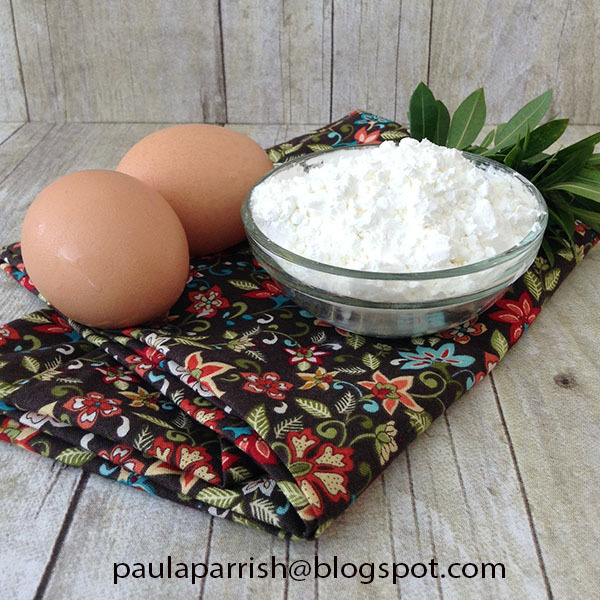 I am sharing one of my favorite face mask recipes; Egg White Firming Mask. Once again I am keeping things fresh and natural with no harsh chemicals added. Egg white is great for toning and tightening the skin. Don’t feel foolish or embarrassed to have an “Egg on your Face” because you will love the results of this mask. Repairs tissue and stimulates new growth. Promotes wrinkle free skin. Slows down the aging process of skin and encourages youthful radiant skin. Hydrates, moisturizes and preserves moisture in the skin. In a clean mixing bowl, whisk together the egg whites and add your desired amount of baking soda until the mixture is a nice consistency for spreading on your face. Wash your face with warm water to open up your pores. Apply the mixture onto your face, avoiding sensitive areas around your mouth and eyes. Kick back and relax for 15 minutes. When this eggy mixture has completely dried on your face, gently scrub it off using warm water in a circular motion. Pat dry with a soft clean towel. Trust me you will be overjoyed with the smooth and clean feeling of your skin. What’s Fresh in Natural Garden Soap Shop? Do you see something you like here on my blog, but you don’t want to make it yourself? Check out Natural Garden Soaps by Paula Parrish on Online to find all sorts of fresh and natural handmade skincare items. That sounds great, Paula. I will try that. Thank you for sharing! It's wonderful to hear from you Julia. Thanks for being such a loyal follower of my blog.